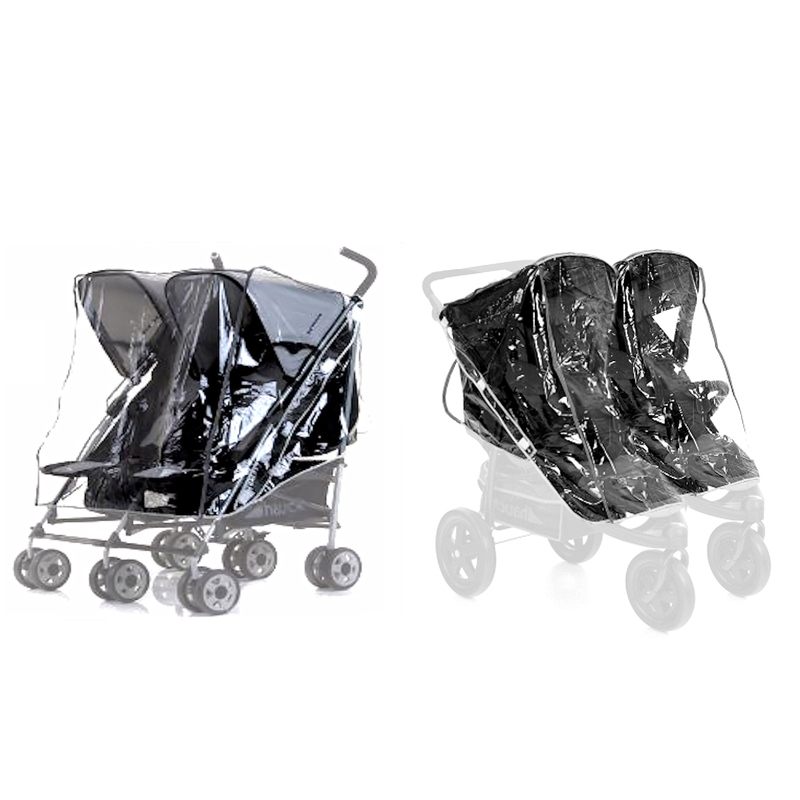 Keep baby dry and protected with the Original Roadster Duo / Turbo Duo Twin Raincover. With the universal fitting, the raincover is designed to fit 99% of all side by side / twin pushchair strollers on the market. The Raincover also provides all round vision, good ventilation and allows you to keep an eye on your child at all times. Quick delivery and as described Thanks very much!